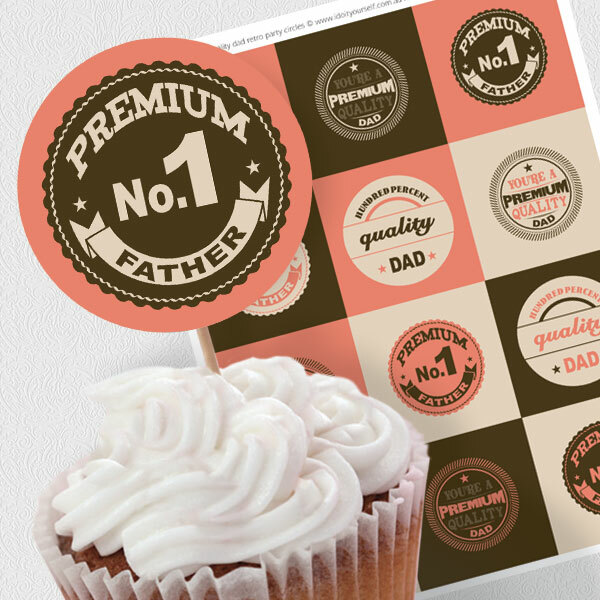 Don't forget for those of you in Australia and New Zealand, September 2nd is Father's Day. We've added some cute new printable dad designs to the shop, great for last minute gift ideas like these retro coffee inspired party circles! Check out the 'i do' it yourself shop to order.